 Join us as we celebrate life transformation that is taking place in people right here at The Fountain! 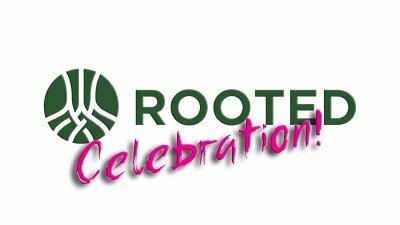 As we celebrate our Rooted graduates, let's remember Jesus's vision for the church. His church is so powerful that not even the gates of hell can stop it. We only need to remain rooted in Him and His perfect will. Watch as Rooted participates testify visually of the transformation taking place in their lives. As a part of the Rooted Celebration, we baptized three Rooted participants.